You score 20% off pretty much everything on Rakuten today (with a max discount of $50). 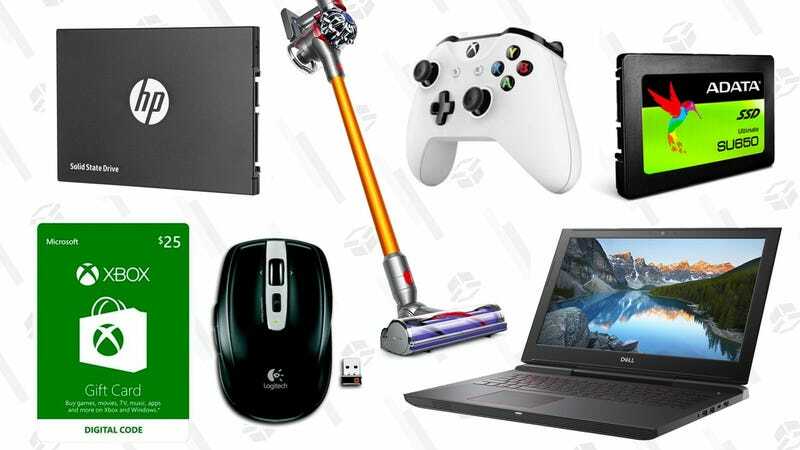 That includes 12-month Xbox Live memberships, Dyson cordless vacuums, Logitech’s MX Anywhere mouse, and much, much more. Just remember, you’ll have to create or sign into an account and enter promo code SAVE20 at checkout. They’re running a separate sale for just sports and fitness equipment, like Camelbak hydration packs, tents, sports team gear, and more. Just enter GETFIT20 at checkout.